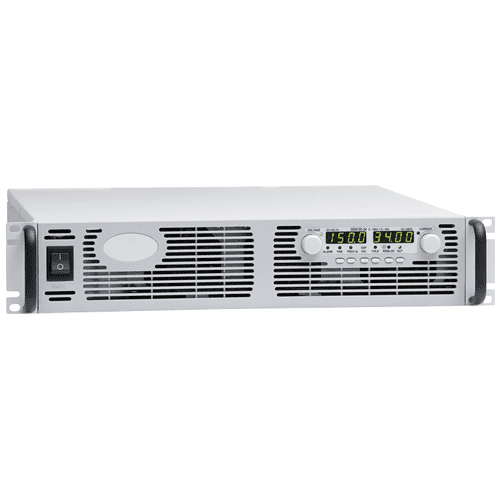 The ECP150 series minimises the no load power consumption and maximises efficiency to facilitate equipment design to meet the latest environmental legislation. 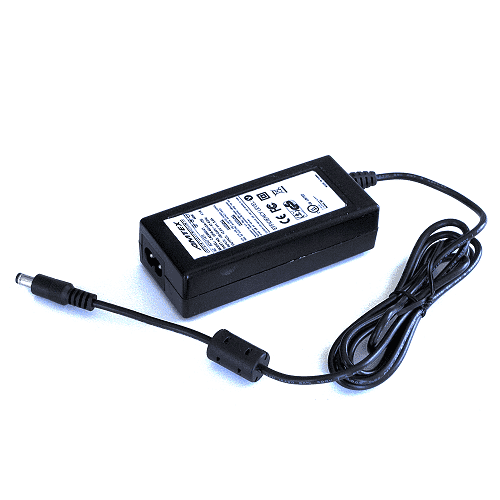 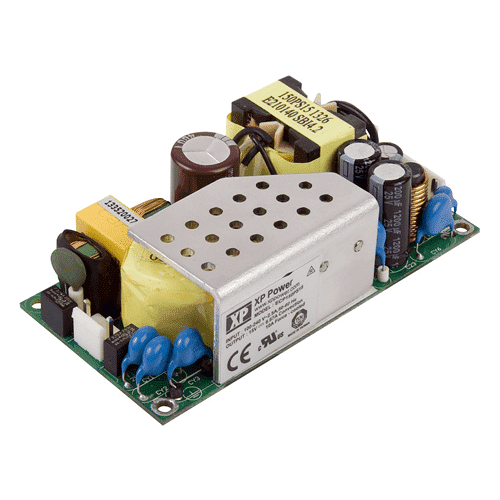 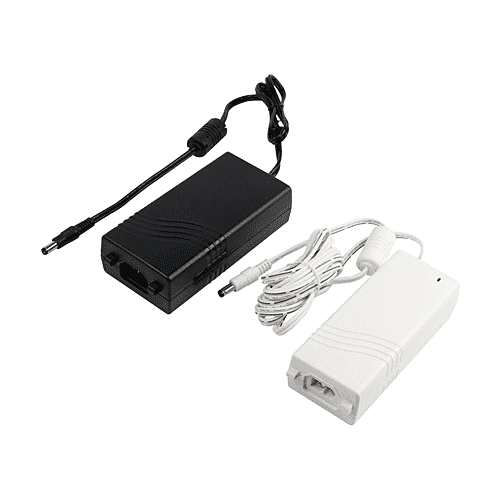 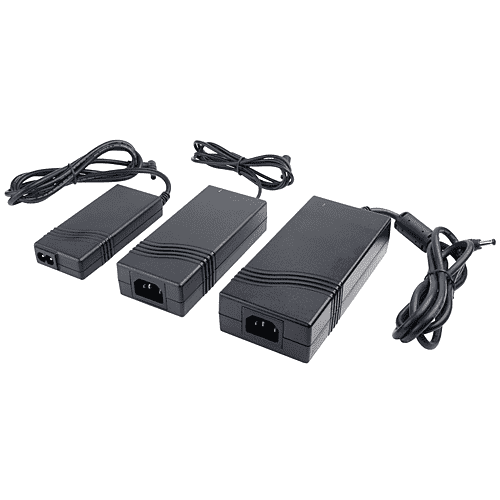 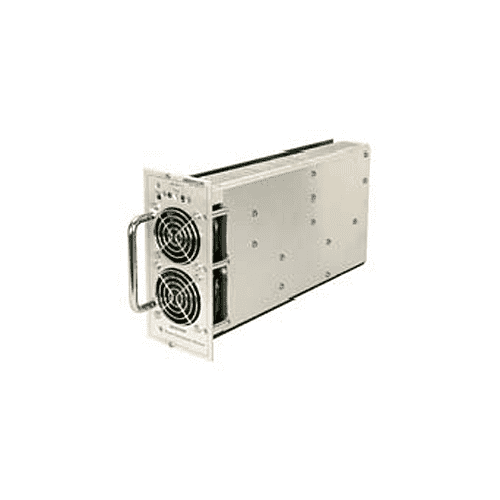 Approved for medical and ITE applications, this range of single output AC/DC power supplies are packaged in a low profile 1.26″ height with a foot print of just 2.0″ by 4.0″. 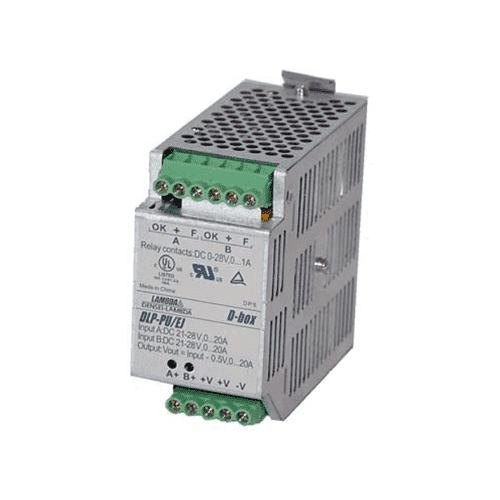 The power supply contains two fuses and low leakage currents as required by medical applications and is safety approved to operate in a 70 °C ambient.The low profile and safety approvals covering ITE and medical standards along with conducted emissions meeting EN55011/22 level B allow the versatile ECP150 series to be used in a vast range of applications. 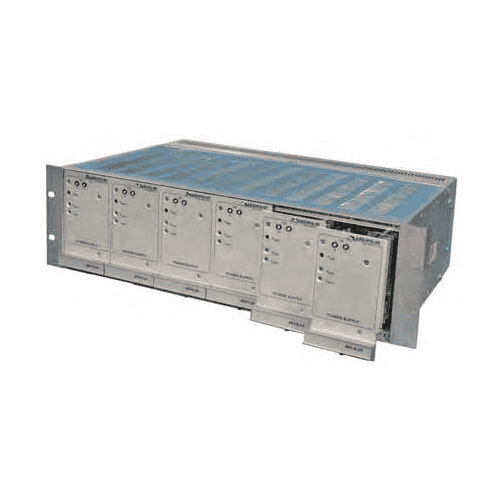 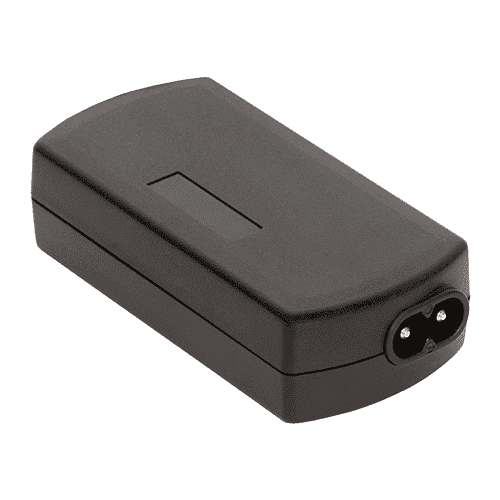 Plug-in ( Eurocard ) modules 1000 watts. 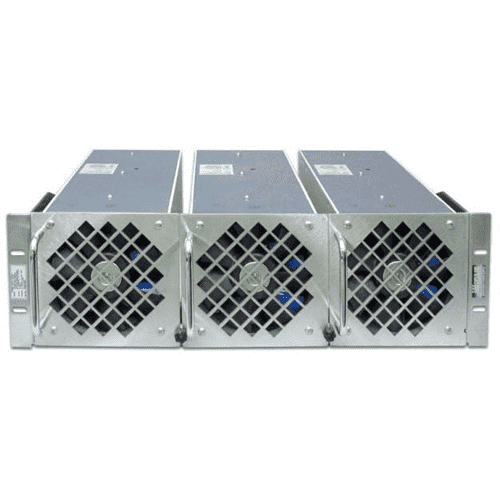 High quality built in fan cooling.